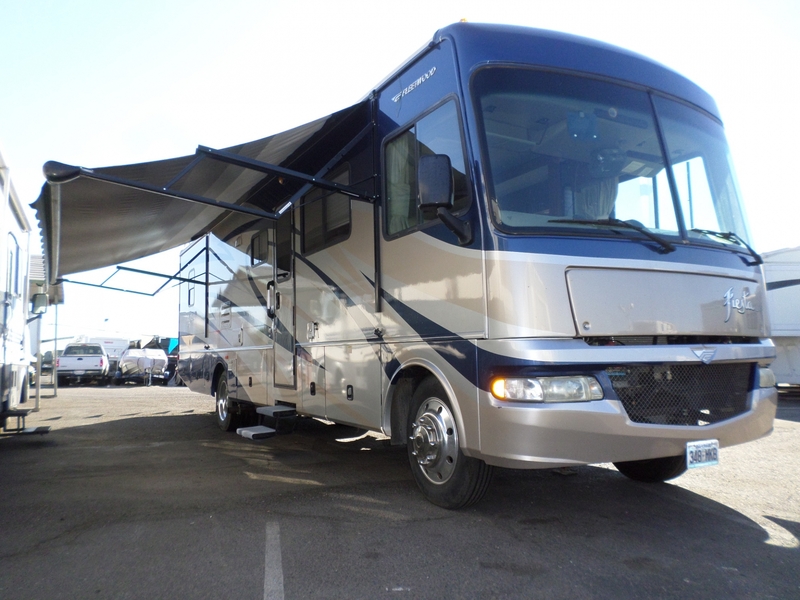 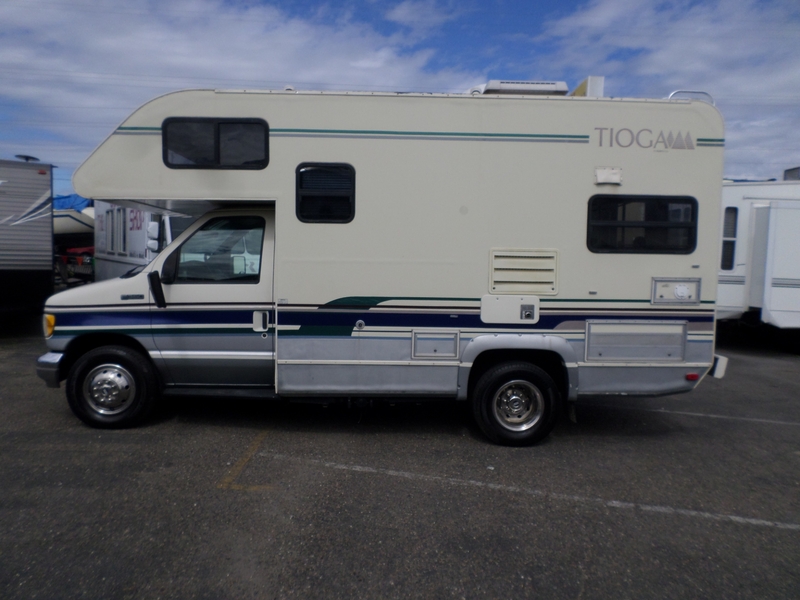 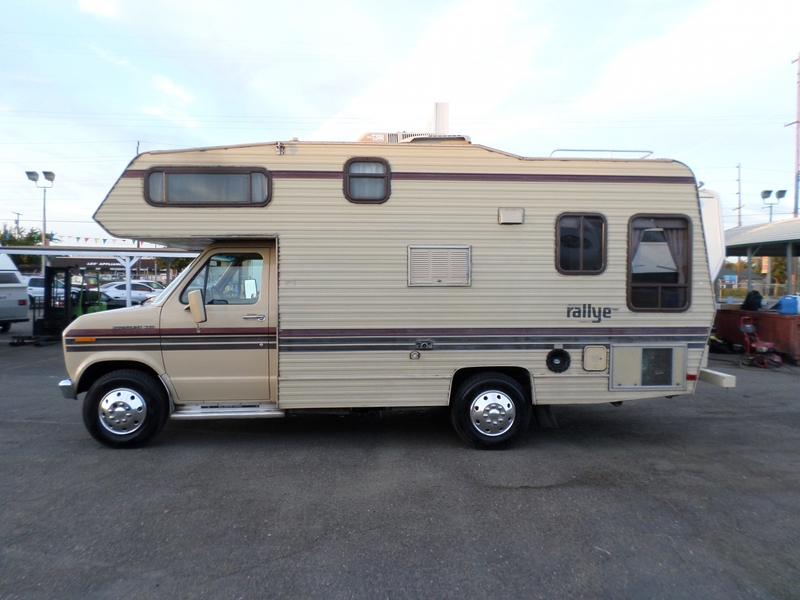 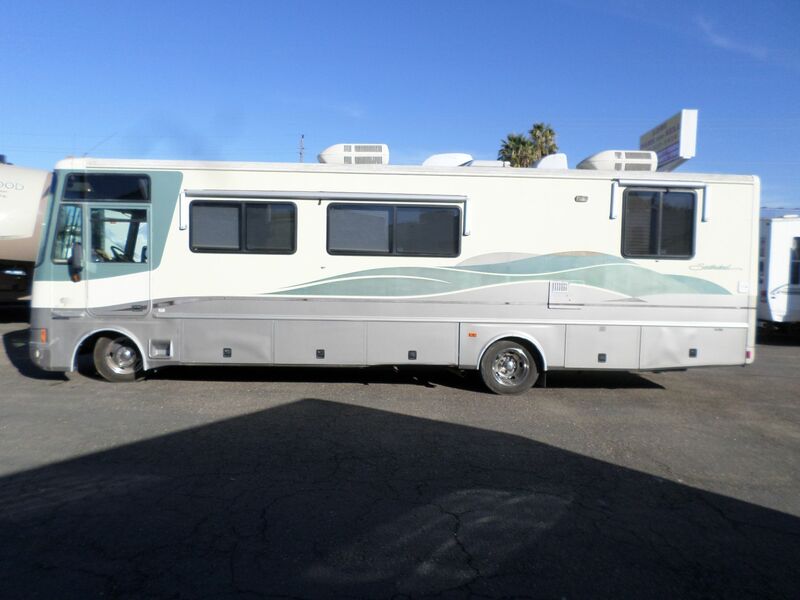 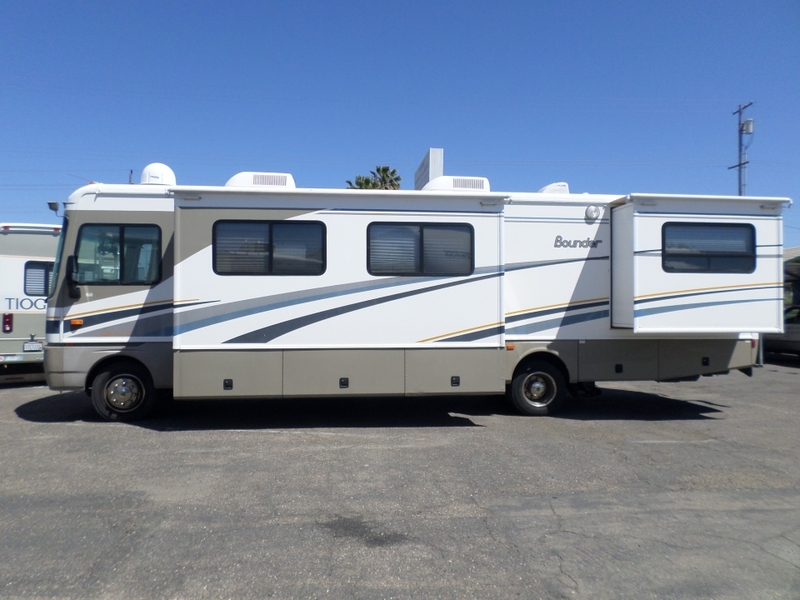 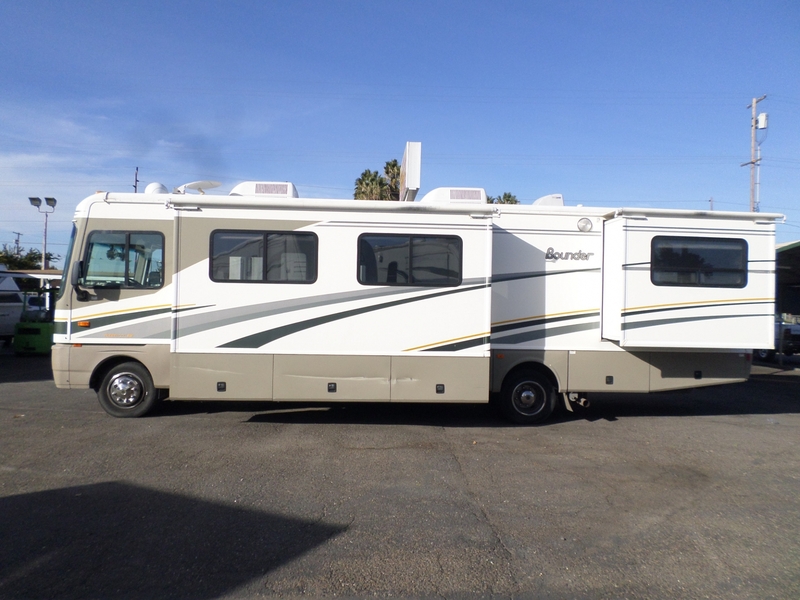 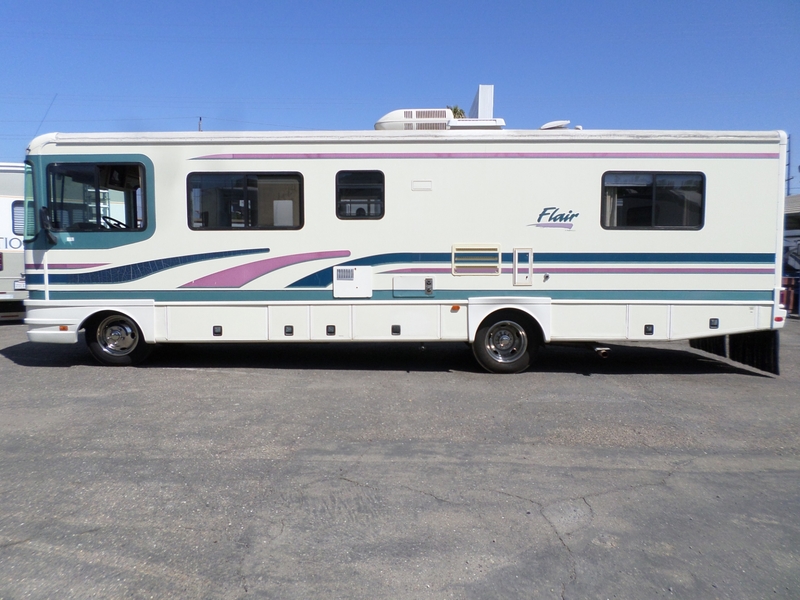 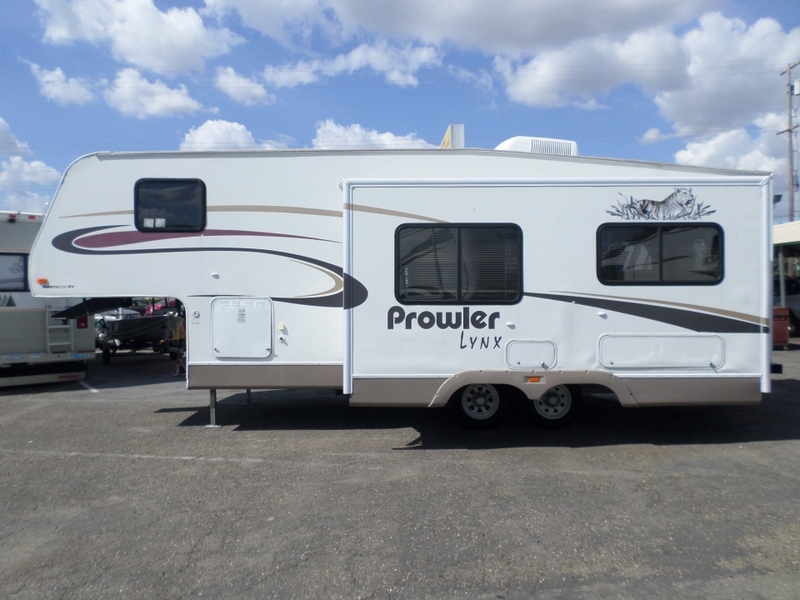 2008 Fleetwood Fiesta Class A Motorhome 34' . 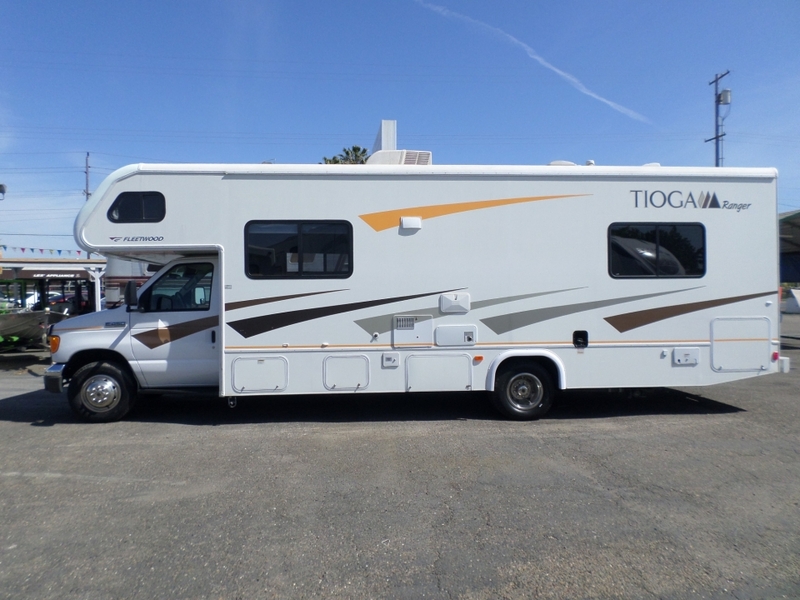 . .
One owner double slide Class A motorhome model LX 34G in excellent condition with new tires, generator, central heat and A/C, electric awning, sleeps 6, TV, stove/oven, microwave, fridge, lots of storage, no accidents, non-smoker, well maintained. 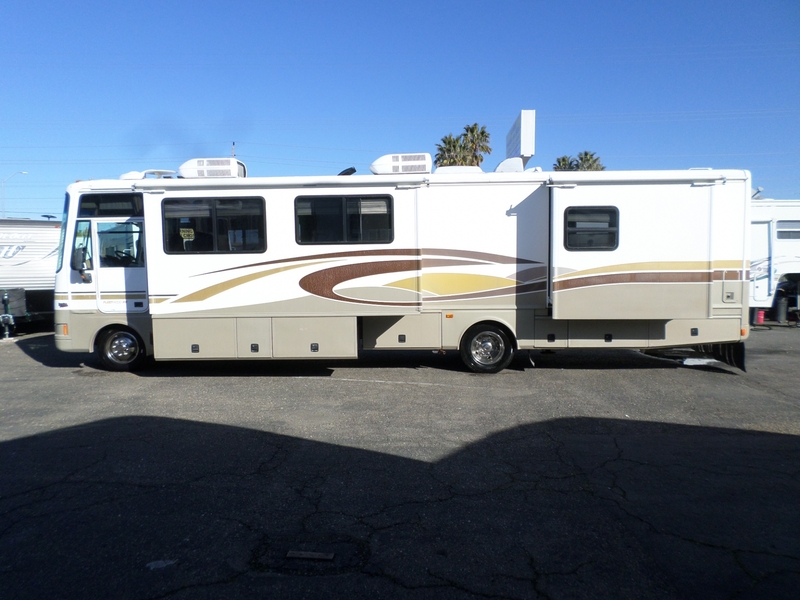 No Texting please, call for more info.